Ferg Family Adventures: Our Christmas Card! PS--I just can't go without saying, as a teacher, how sad, sad, SAD I am about Friday's events. It makes me sick to my stomach, and hits home more than I want it to. I cannot even tell you how happy I was to see my 19 smiling, safe, alive second graders this morning. I never thought I would feel like that the Monday before Christmas break! Am I scared at school? YES. I locked my door and kept it closed all day. It's so sad and scary to think this could have happened anywhere. Please continue to pray for the community of Newtown, the families of the victims, and teachers throughout the country who recently added "security guard" to our already endless list of roles we take on each day. I love your card!!! The home pic on the back is TOO cute!! Congrats on such a great year! AW! Such a cute card!! Love the back! So exciting! Merry Christmas! Oh! 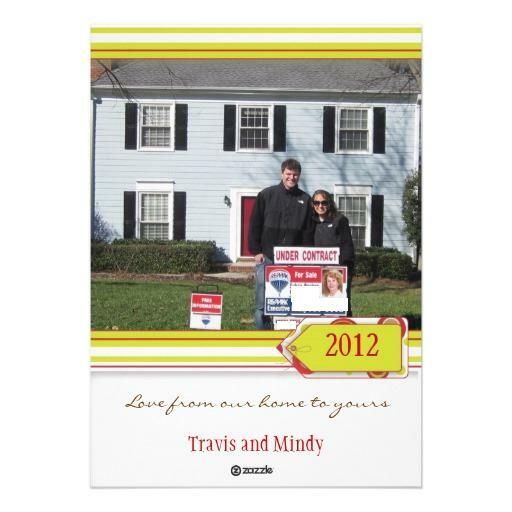 What a cute saying for your card and congratulations on the home purchase as well! I used Groupon also this year and very happy with the results! 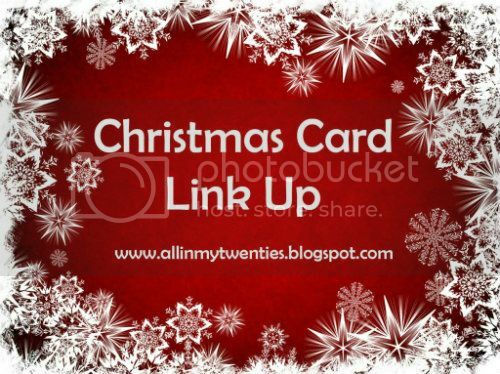 Visiting from the link-up.